That brings my total weight loss to 32.4 pounds! In addition, I also lost 6 3/4 inches this month, for a grand total of 28 1/4 inches! I'm at the point in my weight loss journey that I'm really noticing the changes to my body. When I look in the mirror... I actually like what I see! 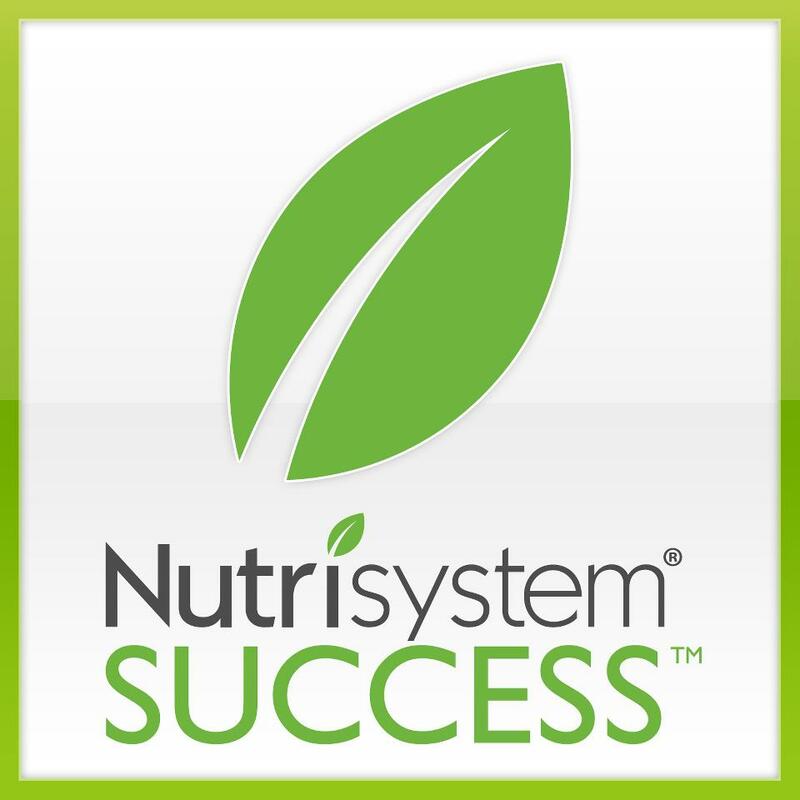 Have you ever considered trying Nutrisystem? Right now is the time to join because Nutrisystem is 40% off! In addition, I can send you a $30 credit good towards your first order. If you're interested in ordering, send me an e-mail and I'll get you a $30 coupon to get you started on your weight loss journey! Congratulations! You're rocking this! I'll have to pass on your blog to a friend who is considering the Nutrisystem route. Thanks! Your doing great! Just keep doing what you are doing! You have done an amazing job on Nutrisystem! Wow - I am SO impressed (and slightly jealous!). I need to shed some weight too, but have never tried Nutrisystem. I would love to work with them. Congrats to you though - it still takes willpower to lose weight and you have done a fantastic job! So great to hear of your progress! Awesome! Congrats on your weight loss! You should be very proud of yourself. Congrats!! Oh that is awesome!! That took some self control, I bet. I am so excited for you!! Way to go! 32 lbs is awesome! Fabulous job on the program! It is so exciting to find something that works for you. Great job. Congratulations! I'm so jealous, lol! I've been trying to do the weight loss thing all on my own and it's been up and down. UGH. Nutrisystem sounds golden! You need to post before and after pics!! 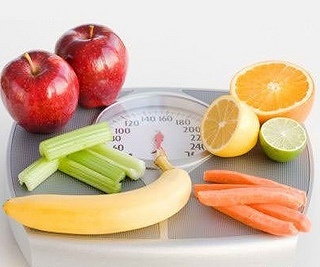 You are doing such an amazing job with your weight loss! Congratulations!! I love being able to follow your journey! Wow! That is awesome! Congratulations!! I am joining this as soon as I can! You have done a great job, and it is so inspiring! Congrats! Sounds like an exciting shopping spree is in order. We have tried Nutrisystem before and liked it. We are hoping to try it again sometime. I love how it teaches portion control. So helpful. That's awesome! I'm so jealous! I've started a weight loss program at least 5 times since summer...obviously it's not going well! Way to go!! That's fabulous!! !